I joined in the singing and she gave me birth. . .
and Dance the dance of the sun's return. . . 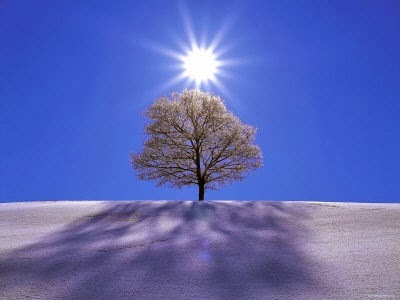 The arrival of the Winter Solstice at on Saturday, December 21, 2013 heralds the shortest day of the year in the northern hemisphere and the first official day of winter. This moment marks the end point of the contracting forces of yin and darkness, and the birth of the expansive forces of yang and light. At this time of year, the Sun appears to stand still for three days in declination, its lowest annual altitude above the horizon at noon. After three days of stillness, the Sun will appear to reverse direction on this annular path, gaining altitude until it reaches it pinnacle of yang at the Summer Solstice in June. This solar dance may be described by the abstract construct of the analemma, an infinity sign inscribed by the Sun as it crosses the noon sky over the course of a year. 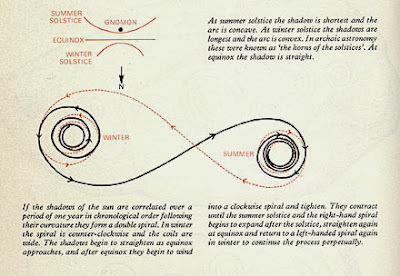 When observed on a sundial, or gnomon, the sun's shadow displays convex and concave curves over the year that correspond with the winter and summer solstices, respectively, forming a double spiral. 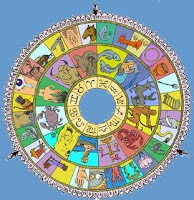 The spirals shift direction at each solstice, and straighten out at the equinoxes. 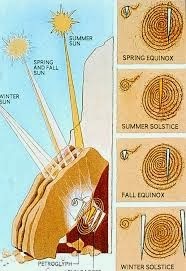 Thus it should come as no surprise that spirals are found on many ancient sacred sites that are aligned to the solstices. For example, during the Winter Solstice two "sun daggers" frame a spiral near the top of Fajada Butte in Chaco Canyon, NM. It is believed these markers were used as an agricultural calendar by the Ancient Pueblo People between 500-900 AD. 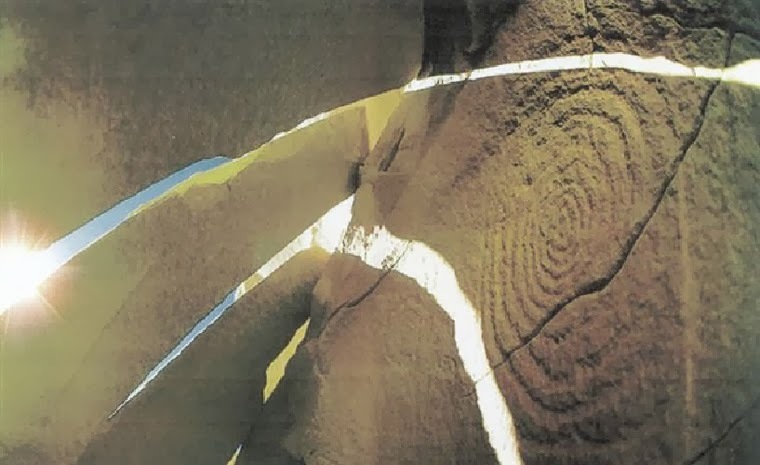 Spirals are also found across the ocean in Ireland and England, in megalithic stone circles like Stonehenge, and passage tombs like Newgrange. Moreover, these monumental architectural structures reveal a profound astronomical knowledge that goes back before written history. Newgrange is a Neolithic monument in County Meath, Ireland which dates to approximately 3,200 B.C. making it older than both Stonehenge and the Egyptian pyramids. While archaeologists classify it as a passage tomb, there is plenty of evidence that it was also a place of astronomical and ceremonial significance. 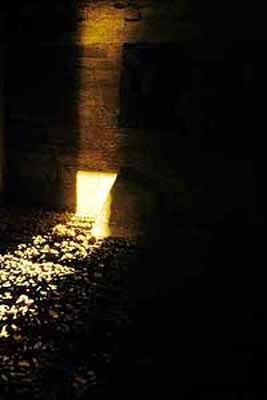 Each year at dawn on December 19-23, the tomb and chamber become illuminated by the light of the Winter Solstice sunrise. A shaft of light pierces through the roof box over the entrance, penetrates the passage, and lights up the spirals engraved on the chamber walls, connecting the living with the spirit world, and perhaps symbolizing the promise of rebirth by a resurrecting Sun. 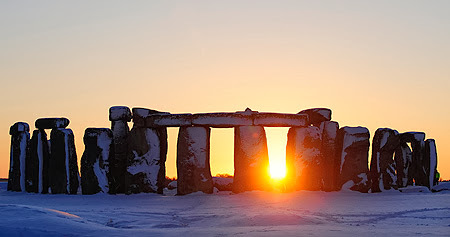 It is an amazing feat of engineering that this structure continues to function as a solstice marker, even with the shifting procession of equinoxes. Furthermore, during the past thirty years, the Winter Solstice Sun has also been aligning with the mysterious center of the galaxy, which is imprinted with an energy field that bears a remarkable resemblance to the analemma described above. 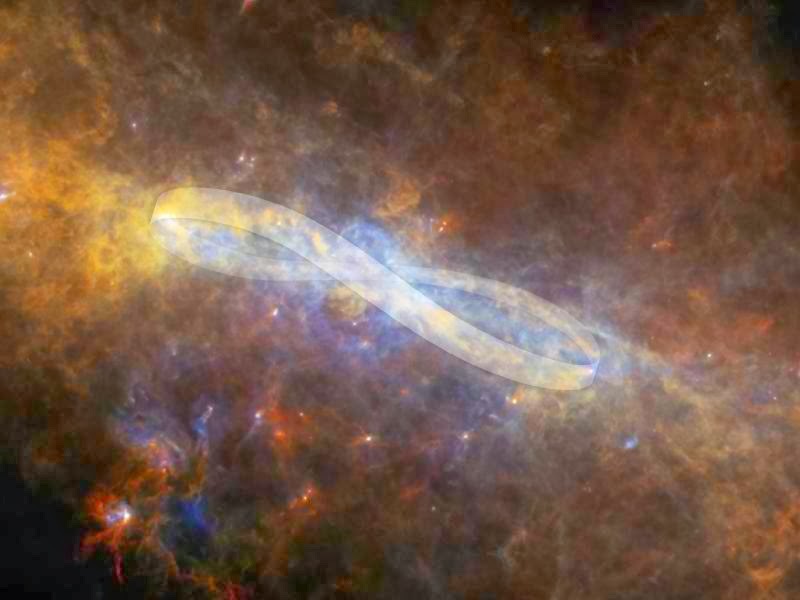 In the Vedic tradition, this galactic center is called the Vishnunabhi, the navel of Vishnu, the home our the enigmatic central galactic Sun. It is believed that this Central Sun, located behind a wall of interstellar dust in the constellation of Sagittarius, emits waves of energy that direct the evolution of consciousness here on Earth, and throughout the galaxy. Some researchers believe that the alignment of the Winter Solstice Sun with the Central Sun, which occurs once every 25,800 for a period of 36 years, marks a shift in consciousness away from darkness towards the light. 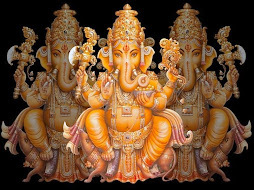 It is an intriguing coincidence that since the 1980s, the roles and meaning of these sacred sites have entered the collective consciousness at exponential speed, perhaps restoring the connection of modern man to understand his true and natural place in the universe. Could this alignment of the Winter Solstice with the Galactic Center be a Grand Galactic Solstice? In other words, a point in the galactic seasons of our solar system that indicate a shift from the winter of sleeping consciousness, to the promise of a summer of awakened consciousness? 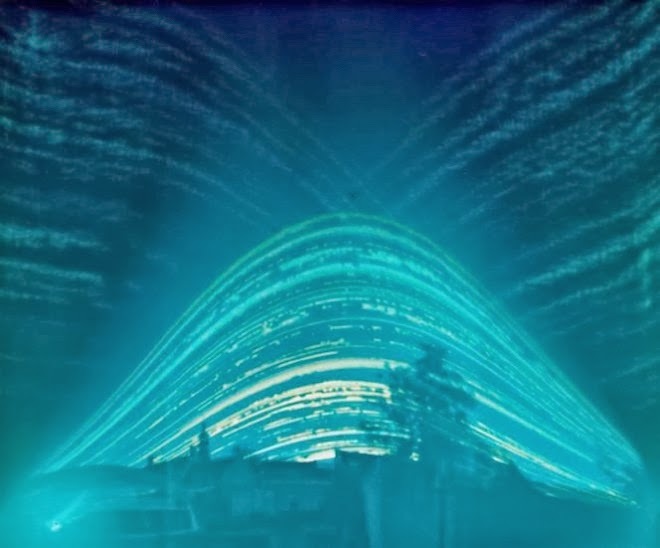 Thus with each Winter Solstice for the next few years, we have a unique opportunity to tap into these galactic currents simply by riding the waves created by our Sun's dance through the cosmos and allowing the first rays of the return of galactic light begin to warm our souls. May you be blessed with the return of the light.